Written by one of the world′s great engineers, this book provides the curious with an explanation of how inventions have developed from human needs and desires. Chapters discuss the impacts of inventions in our work, personal lives, societies, and the environment. The text also outlines what steps we need to take to ensure continued success of new inventions, and how to mange them wisely. 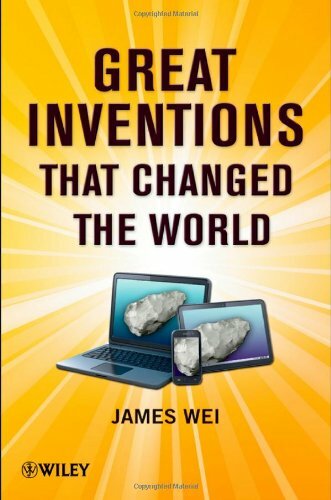 Based on a Princeton University course for a general audience, this book lays out a means for understanding yesterday and today′s inventions, and paves the way for tomorrow′s innovations.